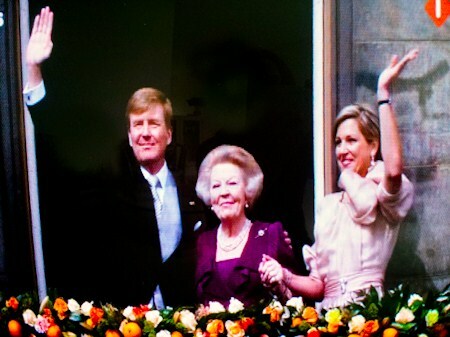 Today in The Netherlands Queen Beatrix officially abdicated after 33 years, her son Willem Alexander is now King of the Netherlands. All fashion eyes will be looking out for Princess Maxima, or now Queen Maxima, what is she wearing? 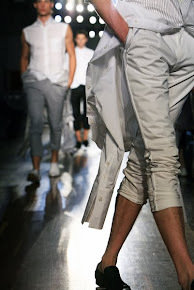 Her first dress is designed by Natan by Edouard Vermeulen, a Belgian fashion designer. 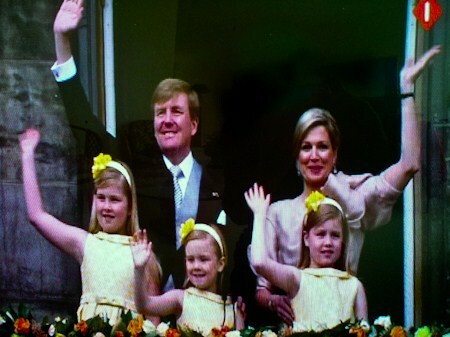 The three daughters of Willem-Alexander and Maxima, Amalia, Ariane and Alexia, are dressed in matching yellow floral outfits.